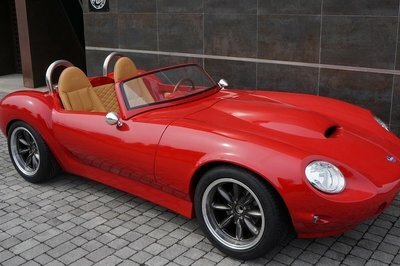 One of the few soft convertible car looking good with the top up. 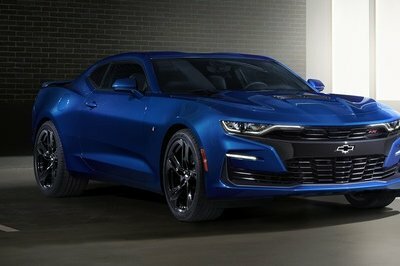 The Camaro design secret: the chop top aka ultra low windows. The Camaro design still rocks. 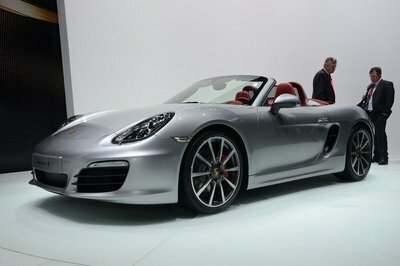 The facelifted front facia waters down the original design, but the SS trim still brings the goods. 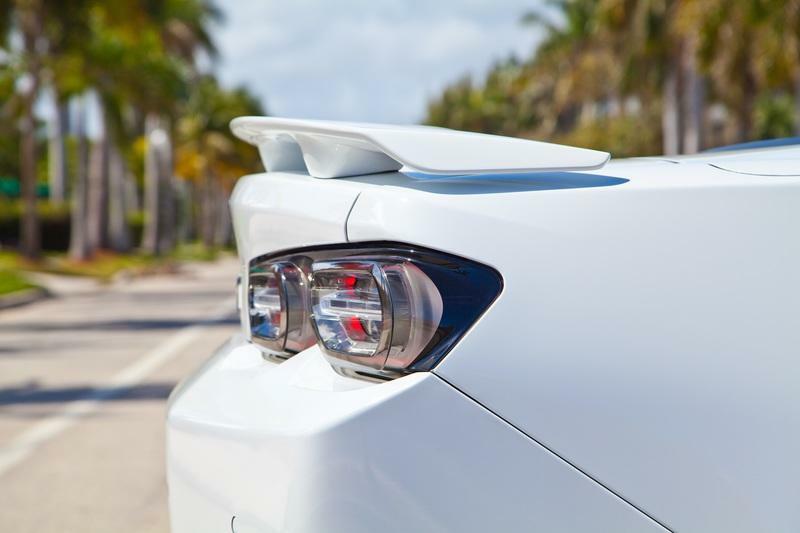 Modest rear wing and transparent tail lights keep the design fresh. Big, real, dual exhausts are still here. The high waist line of the Camaro still works its magic. 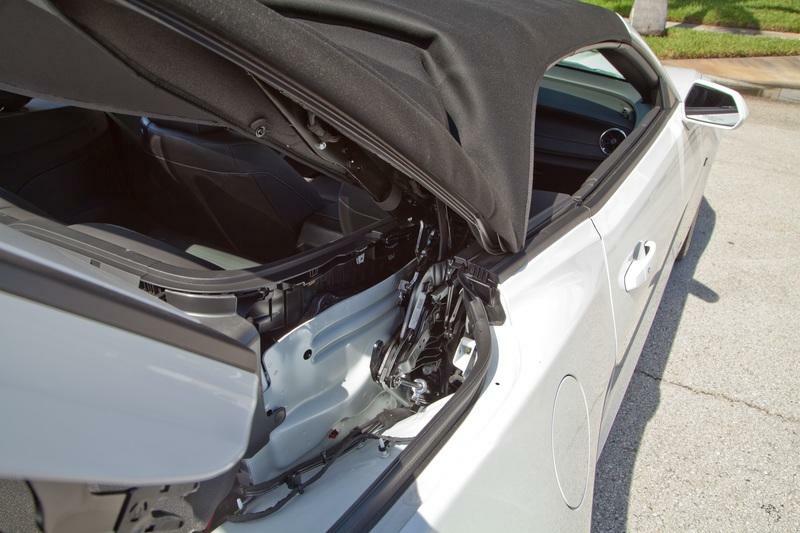 A complex convertible mechanism allows the rear glass to be extremely slanted, and good looking. 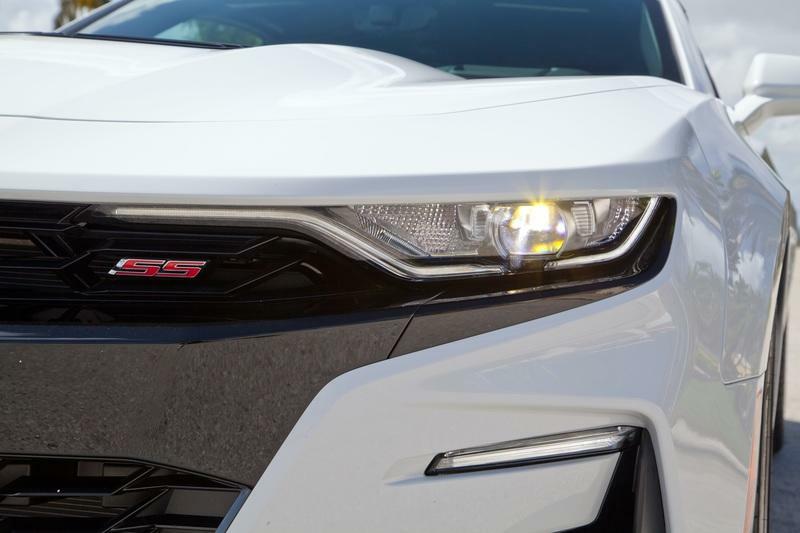 The new headlights are cool but a little too thin. 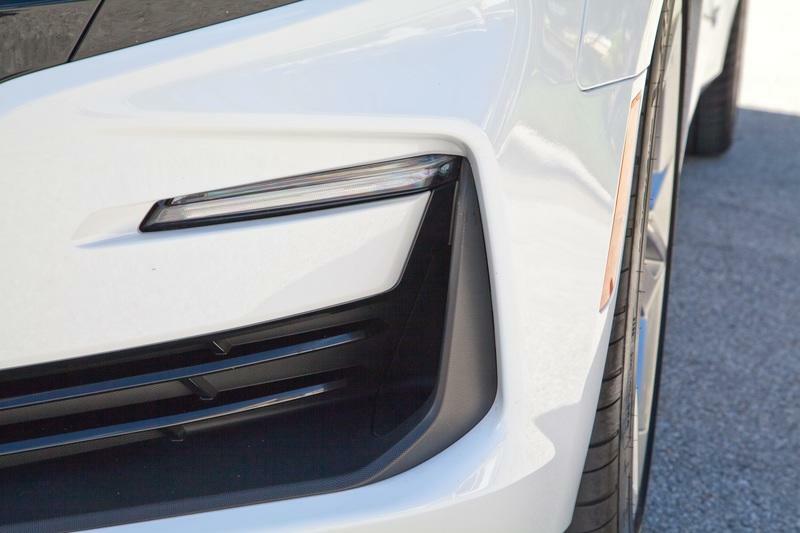 The black bumper insert from the 2019 facelift was not well received by Camaro fans. Upclose on the headlghts, they feel premium. LED stripe, complex lens, on part with the industry. 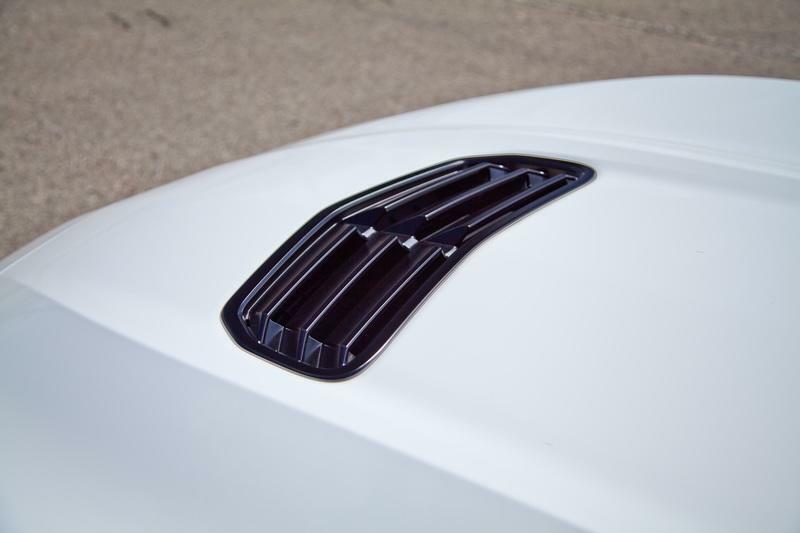 The see trough bowtie, first seen on the Z28 is back on our SS trim. A cool details for the Z28 amateurs. These bumper scoop add some sharpness to the design. The Euro style taillights look great. Even thought some may think they look a little too reminiscent of the 1990's. 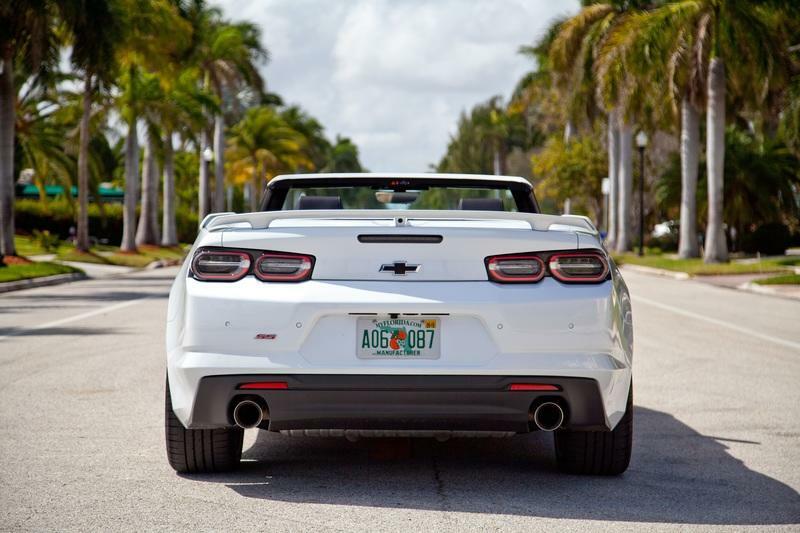 The low profile rear wing, add a welcome bump to the Camaro rear bum. I think almost all rear wing look lame, but that one really felt cool. A close up on the tail lights. Another surprisingly premium assembly on the Camaro, well done! High waiste, slanted windshield. That's how and why the Camaro looks so good. Top up, the slanted rear glass really works magic. Big wheels also help. Thank you SS trim! Camaro profile is very aggressive. The facelift looks at its best on this profile shot. 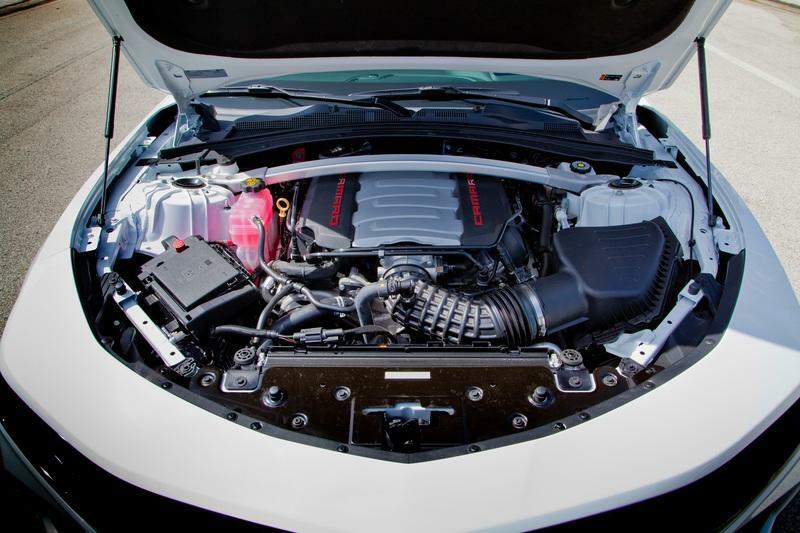 The hood vents add that special muscle vibe. 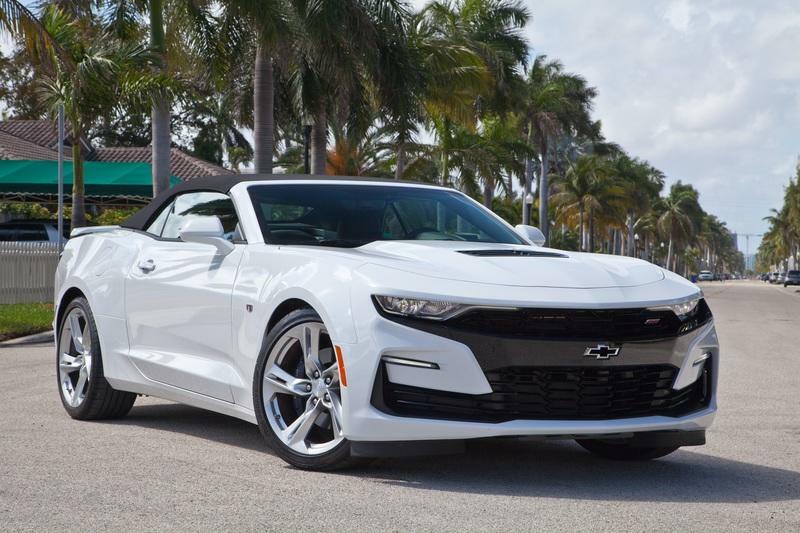 The Camaro is a bold muscle car and its nose is something to remember. 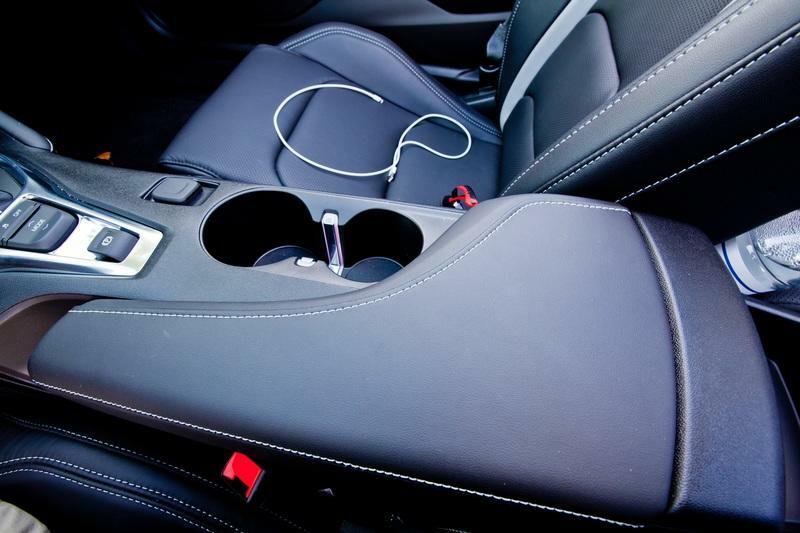 On the white paint, the black vents stand out in a good way. 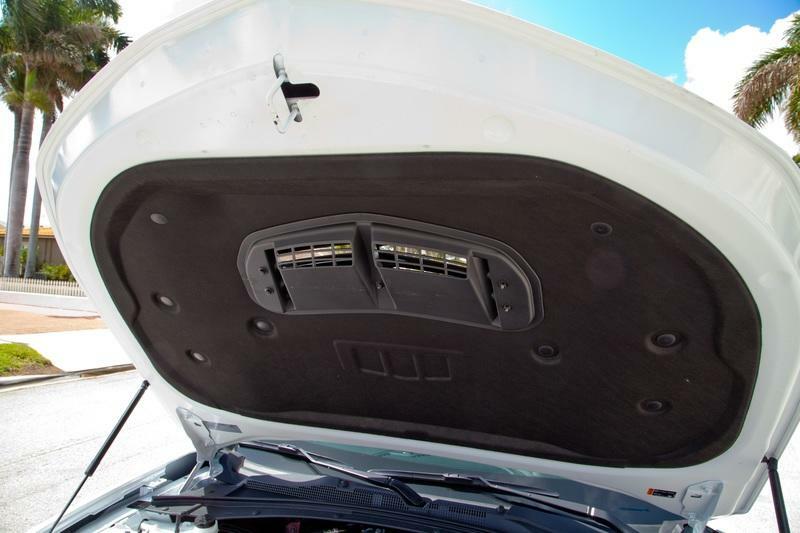 The hood vents are 100% functional Who knew this was still legal in 2019! 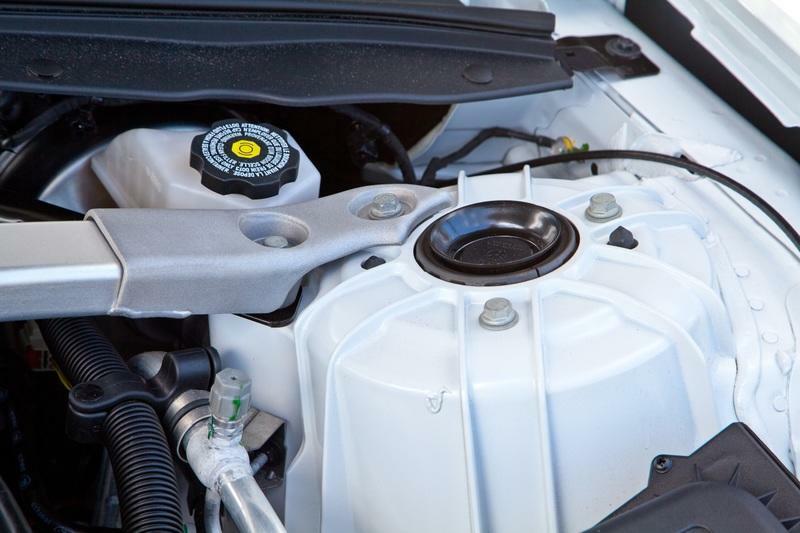 No rain guard but the hole align right in front of the engine. Let's hope the engineer did their homework on that one. 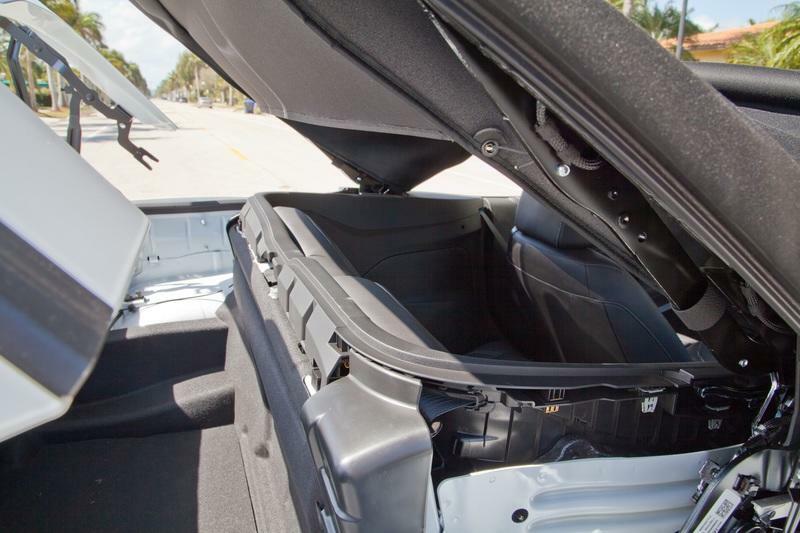 The rear tonneau cover has a two bump design. Nothing is left to chance. nice. The door panels are very busy. Complex look far from boring, but it takes a while to know where to grab the handle. Mainstream buttons but the feel is good. quriky feature here, to lower the windows you have to make sure you have selected which of the front or rear windows you want to control. In the back of the Camaro top down, thing start to get crowded. It is still surprisingly easy to get in and out for adults. 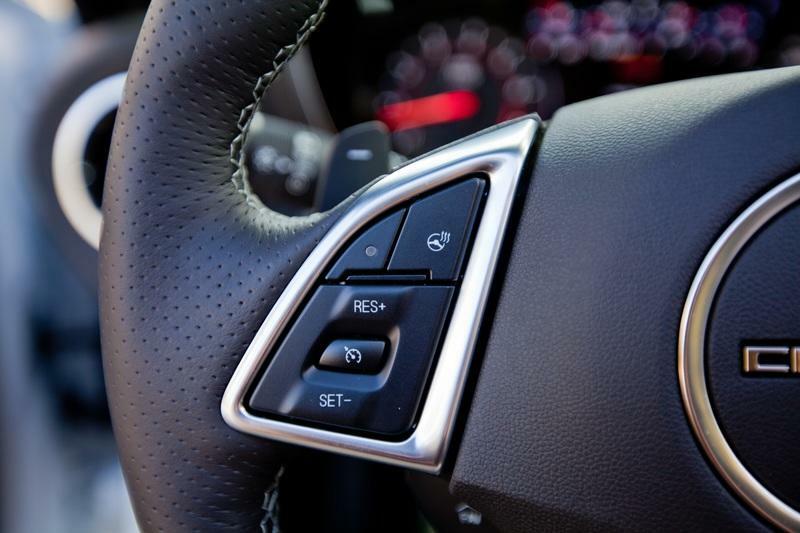 Behind the wheel, the magic happens. 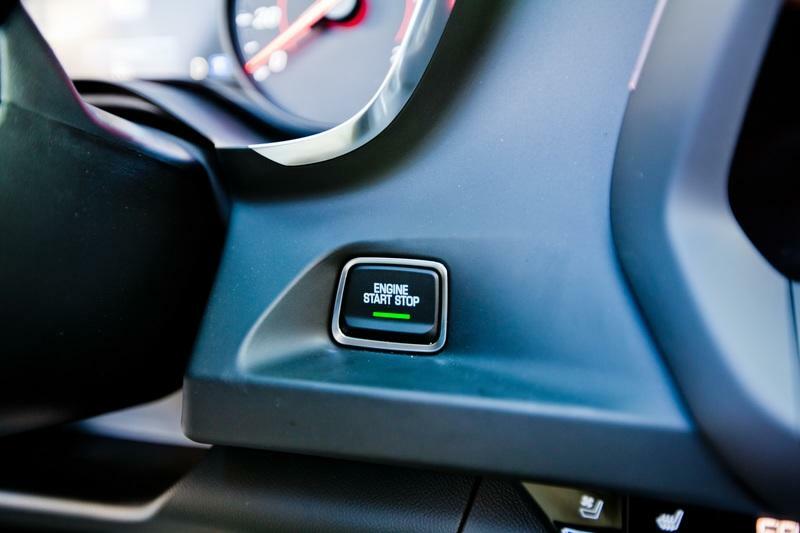 The sport car feeling is coming to you. 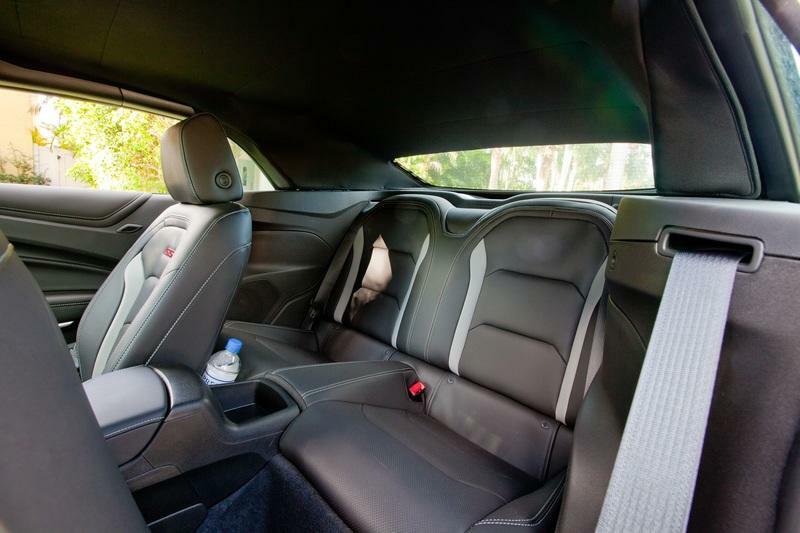 The whole interior screams 'Camaro baby!' 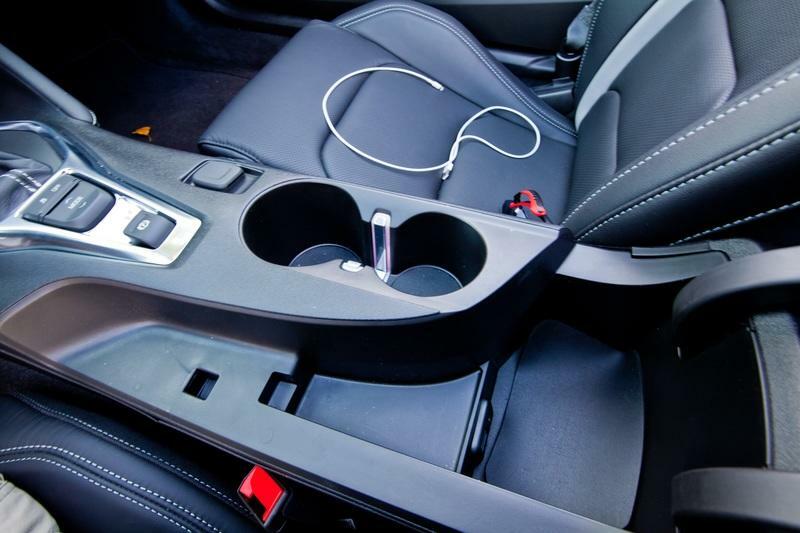 Gone are the early days of cheap plastic, this is the new face of American interior. 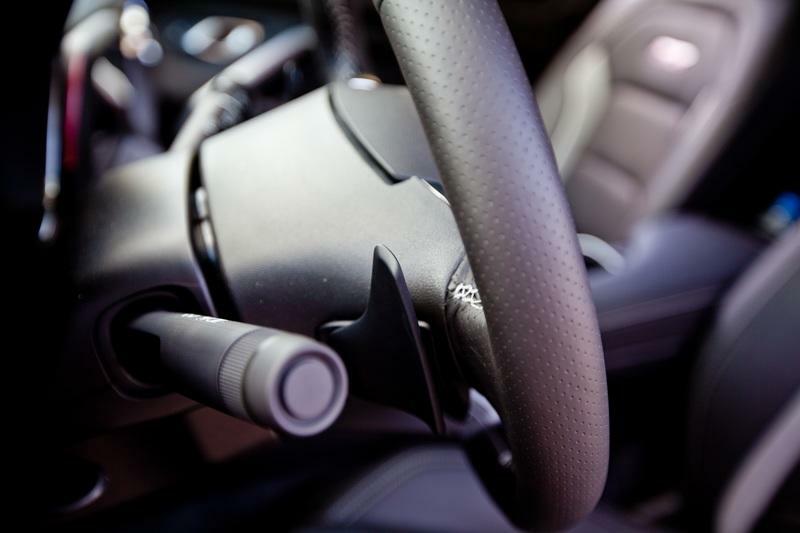 The steering wheel is thick and leather wrapped. The control buttons are one of my favorites. Large button with a good plastic feel. The engine start button could have been more fun, bit at least it is different. And the big square is easy to push. The big V8 is what makes this car SPECIAL! Drive fast or slow, this is FUN! The fuse box container show how much attention to details Chevy poured in the Camaro. Tower strut feel solid, and the cross brace well designed. The exhaust note is unbelievably good! MUST BUY THE V8! Blip, Bang, Bing, Roar! 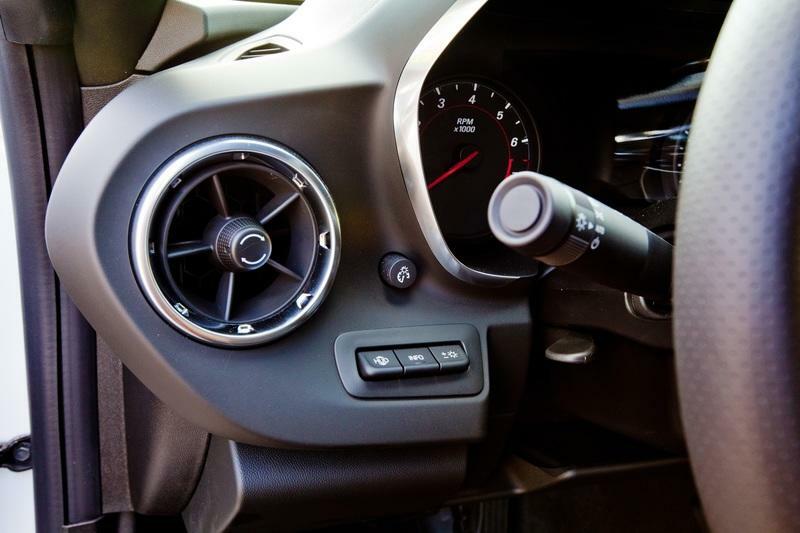 Dash design is clear and sporty. This feels special, and fitted for a Camaro. LCD is crisp. Gear change pedals behind the steering. The transmission is fast, and rewarding. Automatic would not be my first choice, but the fun factor remains. Stills offers a good fun / convenience compromise. The different drive mode update many variables. steering feel is very different in each mode. My favorite, track mode of course. 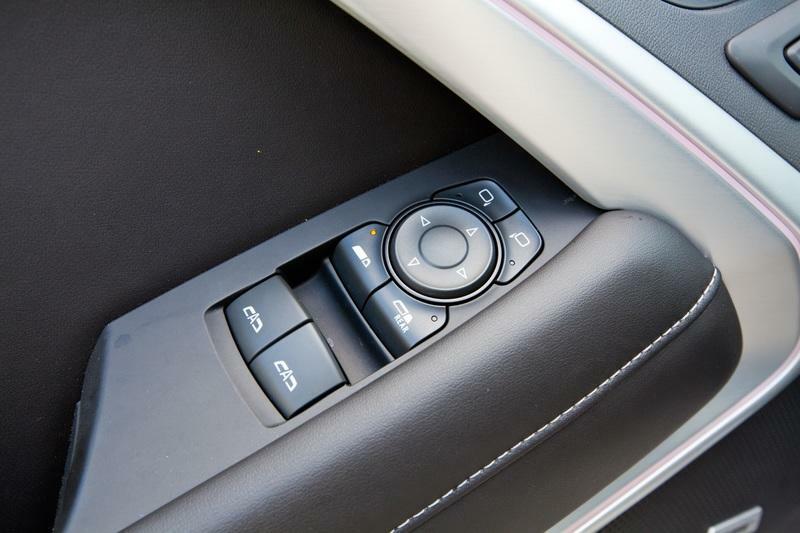 The lower dash vents and buttons are very well designed. And again unexpectedly premium. 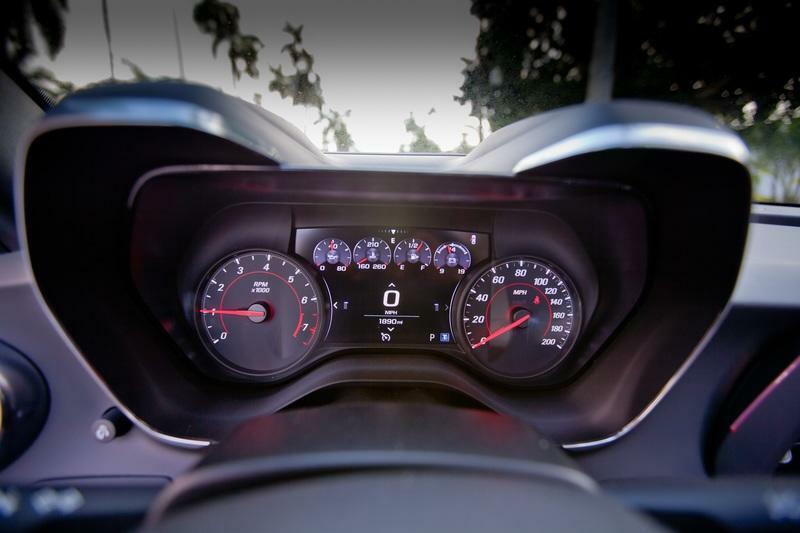 The Infotainment is fast and the display is high quality. Weirdly slanted downward, to eliiminate glare I guess. Under the armest, a small storage. VERY small storage. with USB. 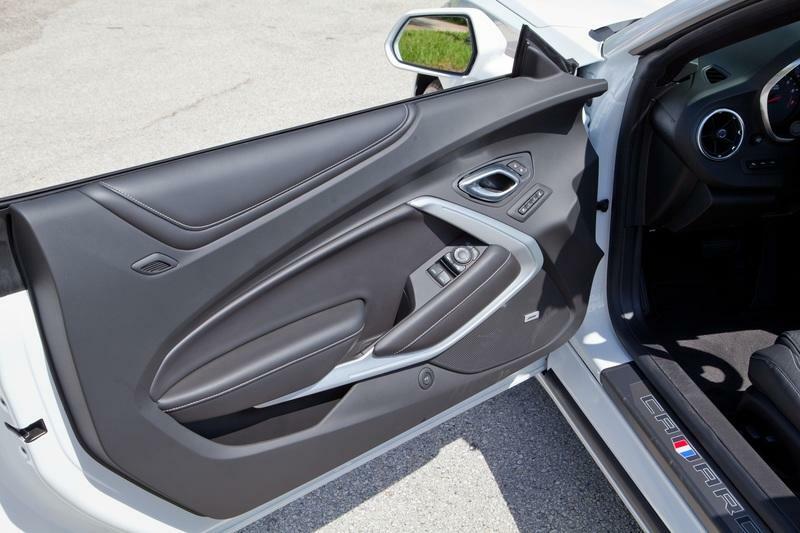 A good angle showing the complex interior panel design and door trims. 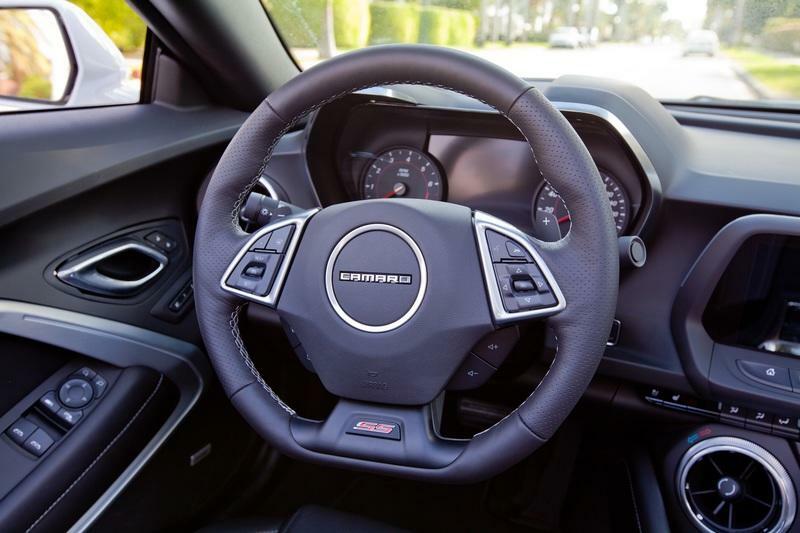 The modern camaro offers plenty of standout design features. At night, the interior ambience is well coordinated. 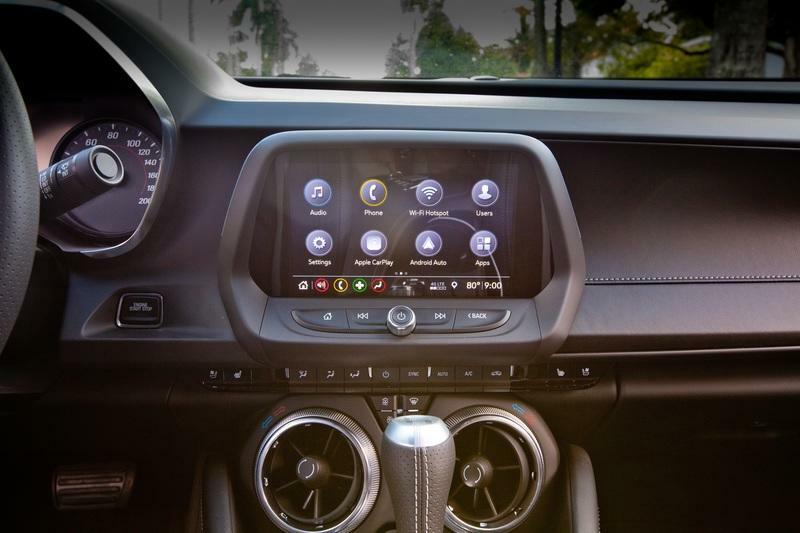 dash, infotainment and LED strip keep it fun. The Camaro just looks awesome. I just could not leave it parked for too long...Must drive! 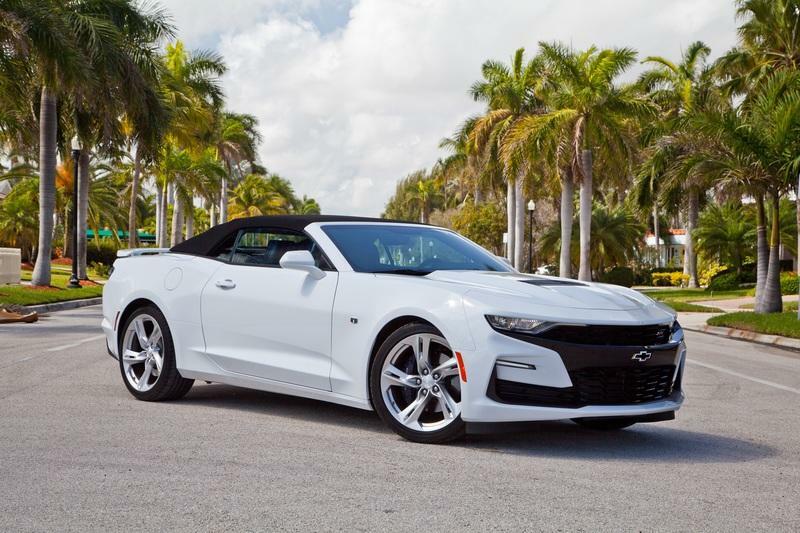 The modern Camaro is a proud heritage car. It fits in the American landscape like a good old vintage pickup truck. 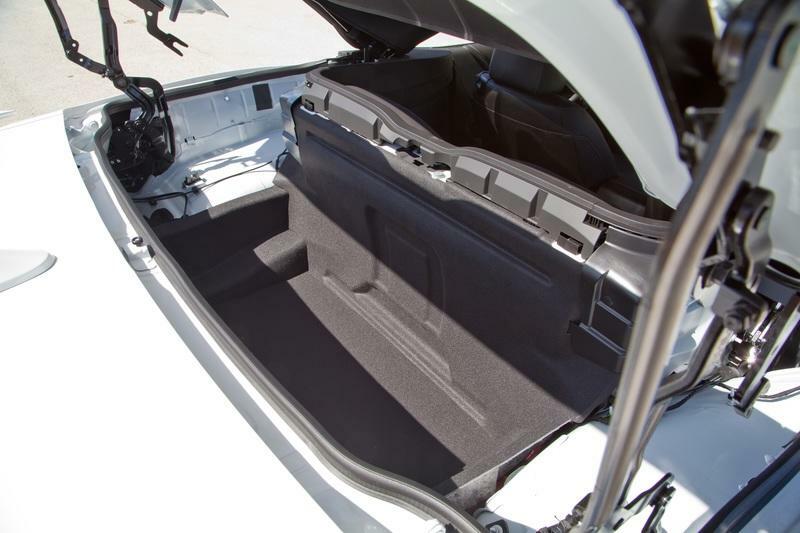 The trunk has always been the low point on the camaro. The biggest problem being the small trunk opening. Here with the separator in place. 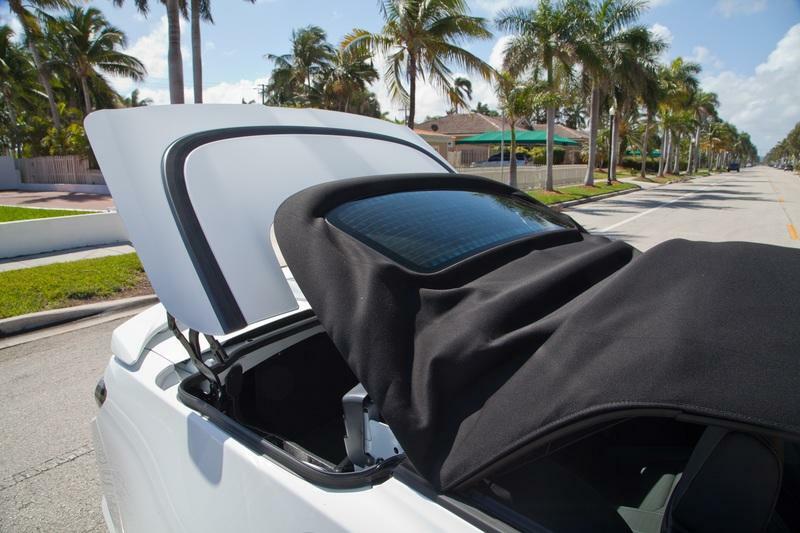 The separator need to be in position is required in order to lower the soft top. 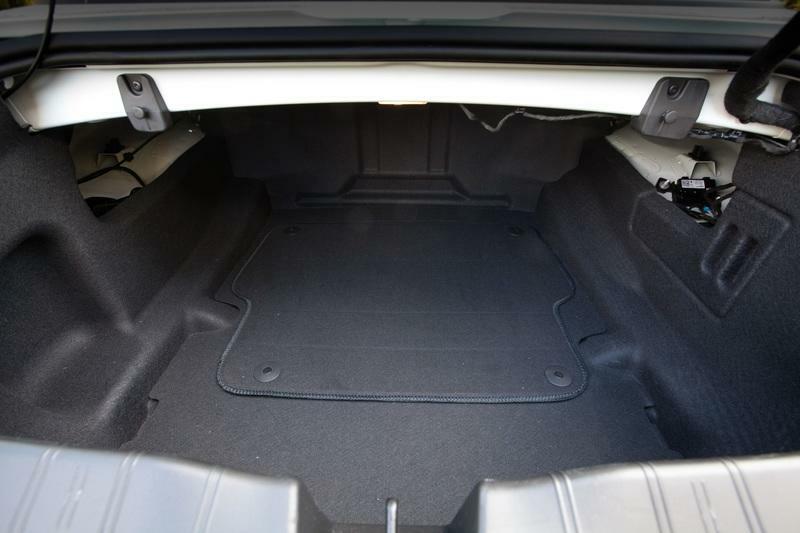 With the separator flat on the trunk floor there is quite a bit of storage space. 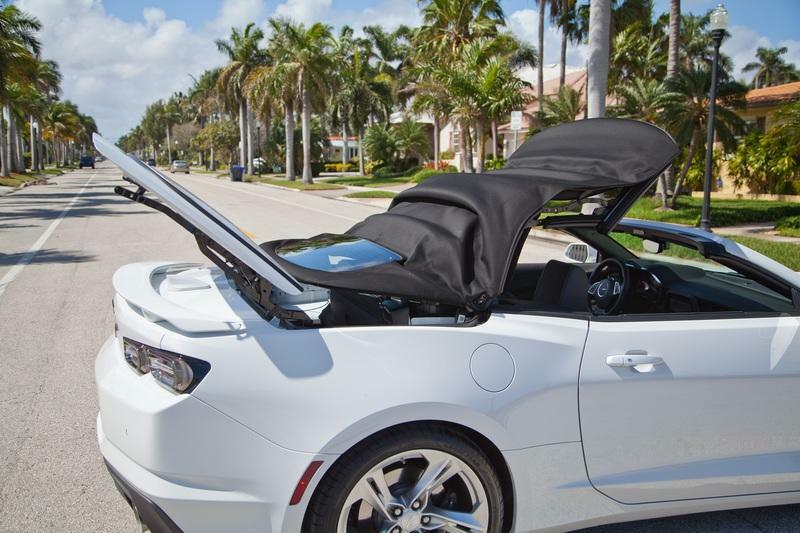 Let's look at the convertible top in action. It is quite complex, but fast, silent, and works under 25mph speed. you can stop the process at any time bu releasing the button. In this position you could actually store items that would not fit throught the regular trunk opening.. The windshield frame is very flat and clean. No risk of getting yoru hands dirty like in the old days. 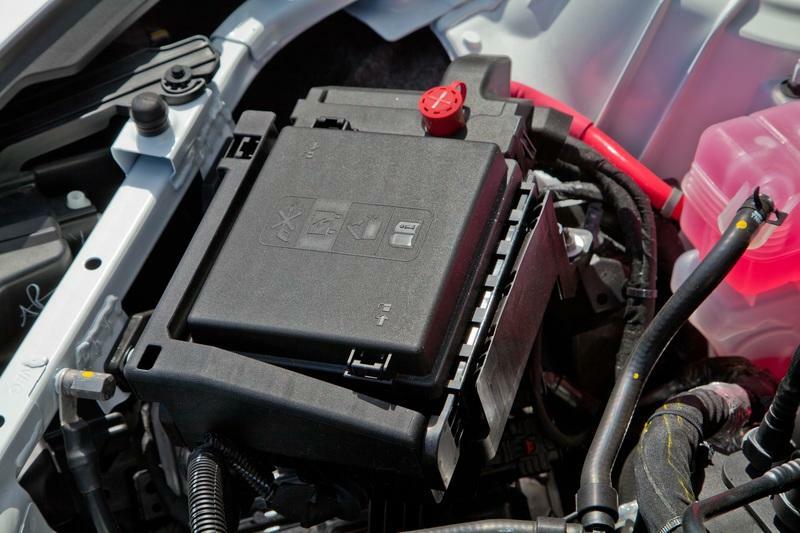 Convertible mechanism and complex but easy to access. You can see the insulation of the cabin has not been neglected. 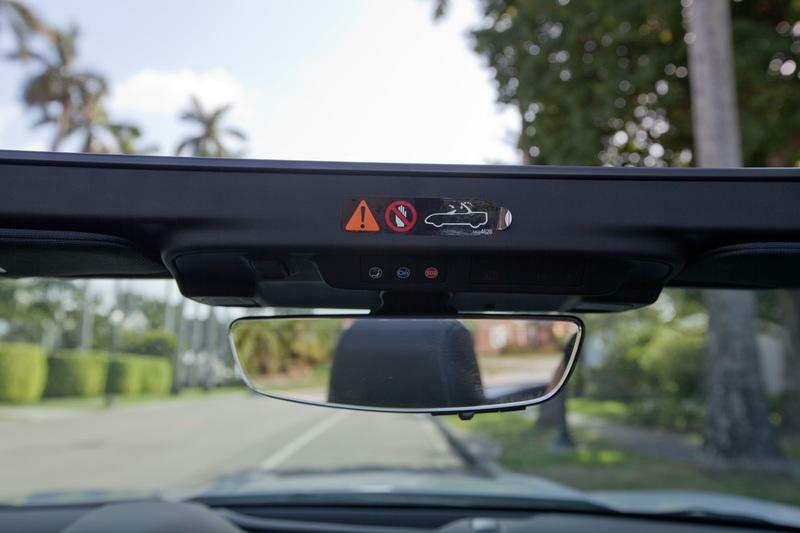 Head up display works well. 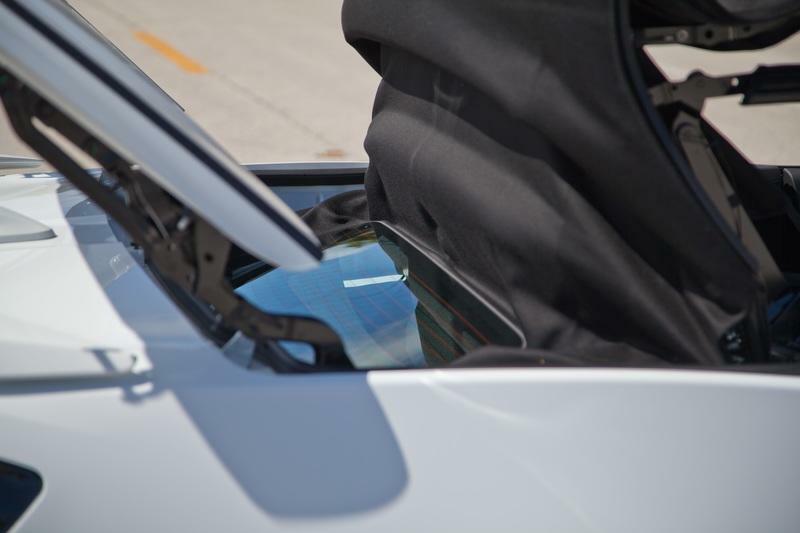 But keep in mind the higher price of windshield replacement when you opt for a HUD. I hated the seat belt anchor point... feel like bread crumb collector. 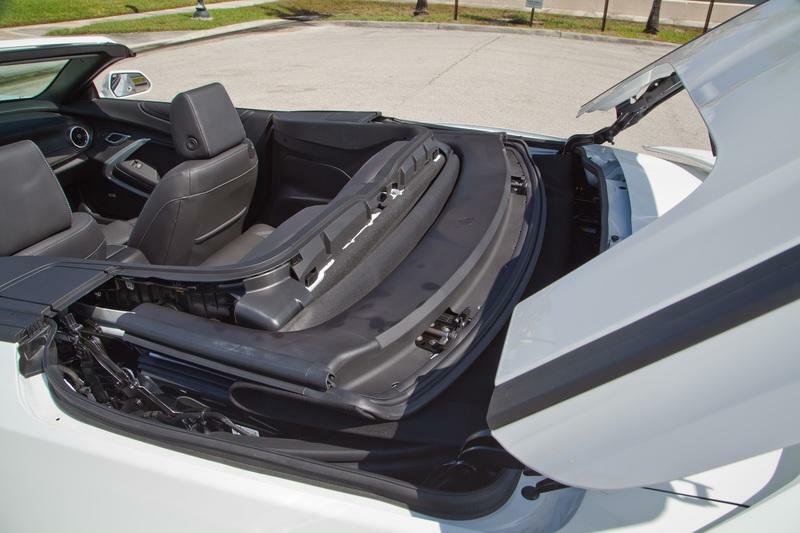 One of the few soft convertible car looking good with the top up. 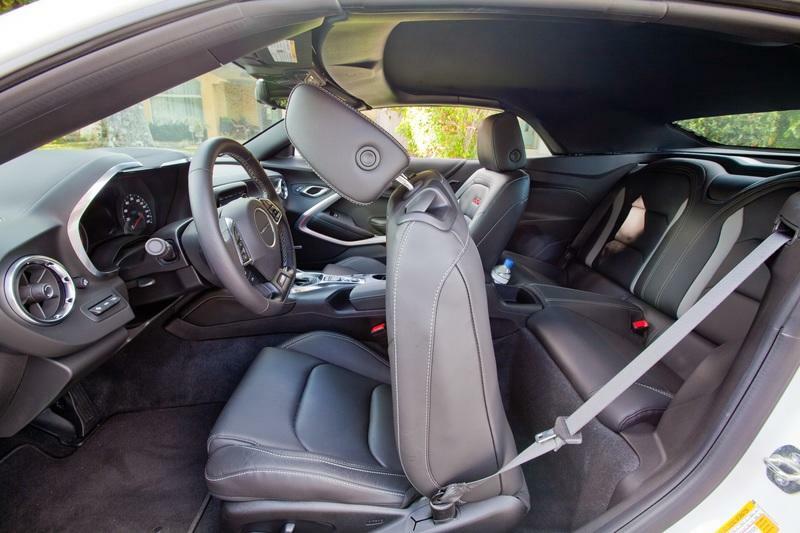 The Camaro design secret: the chop top aka ultra low windows. The Camaro design still rocks. The facelifted front facia waters down the original design, but the SS trim still brings the goods. 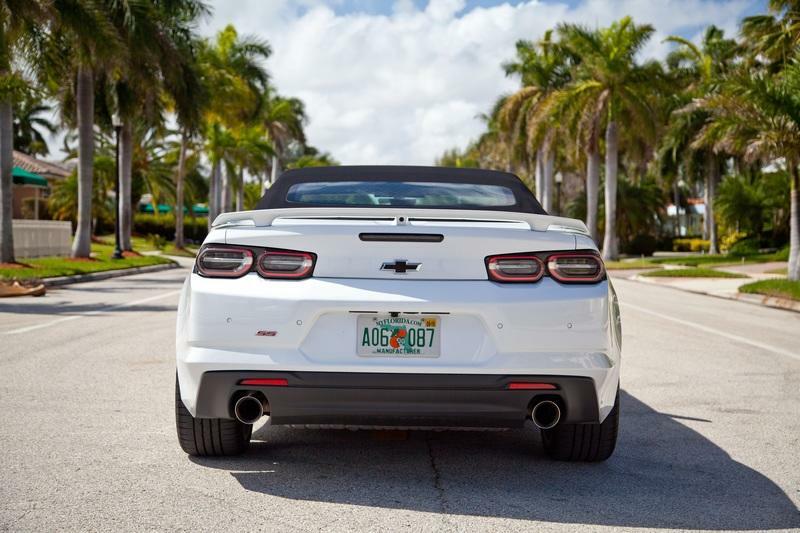 Modest rear wing and transparent tail lights keep the design fresh. 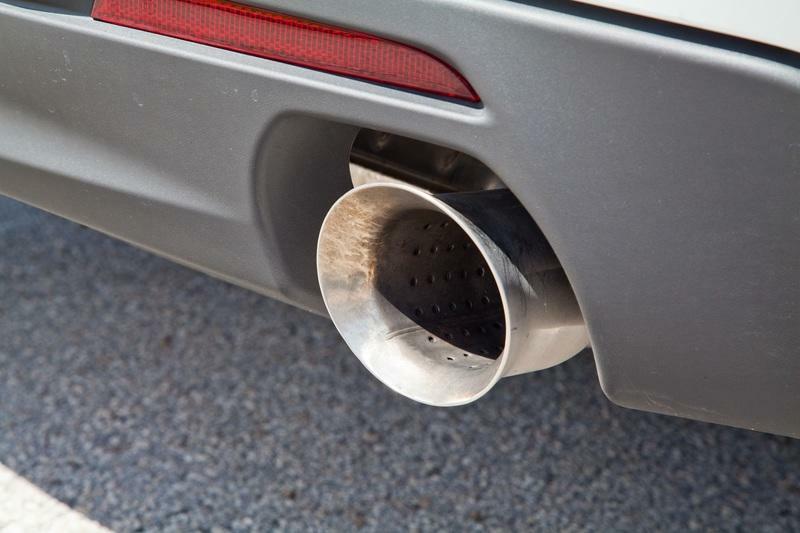 Big, real, dual exhausts are still here. 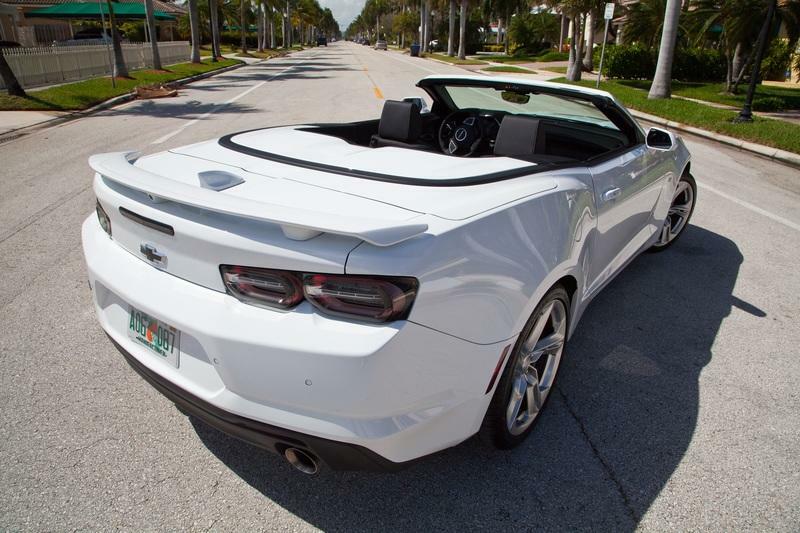 The high waist line of the Camaro still works its magic. 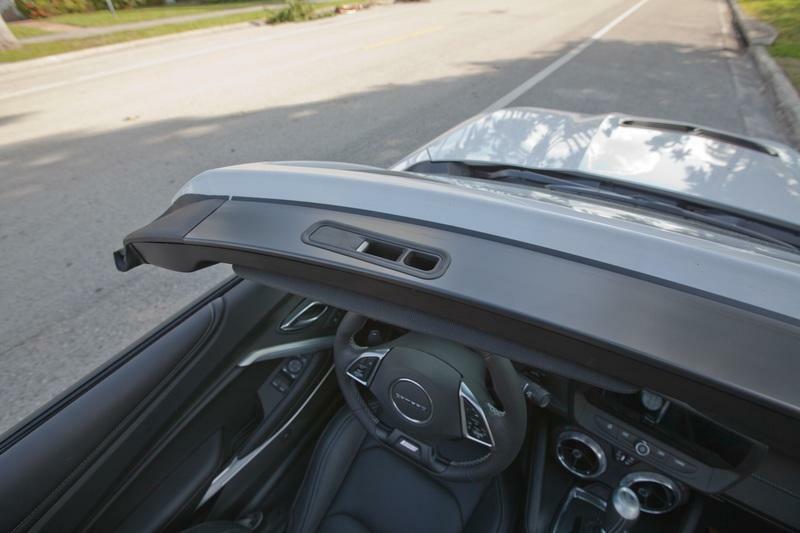 A complex convertible mechanism allows the rear glass to be extremely slanted, and good looking. The new headlights are cool but a little too thin. 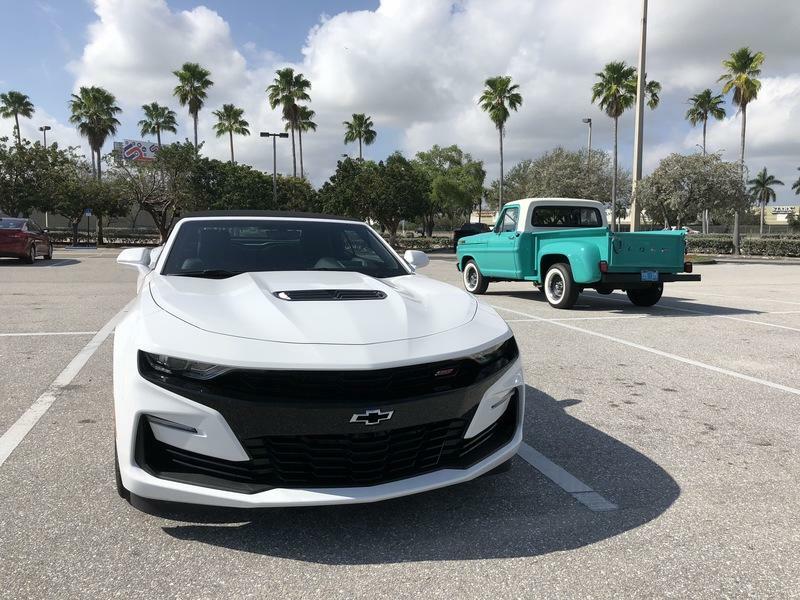 The black bumper insert from the 2019 facelift was not well received by Camaro fans. Upclose on the headlghts, they feel premium. LED stripe, complex lens, on part with the industry. 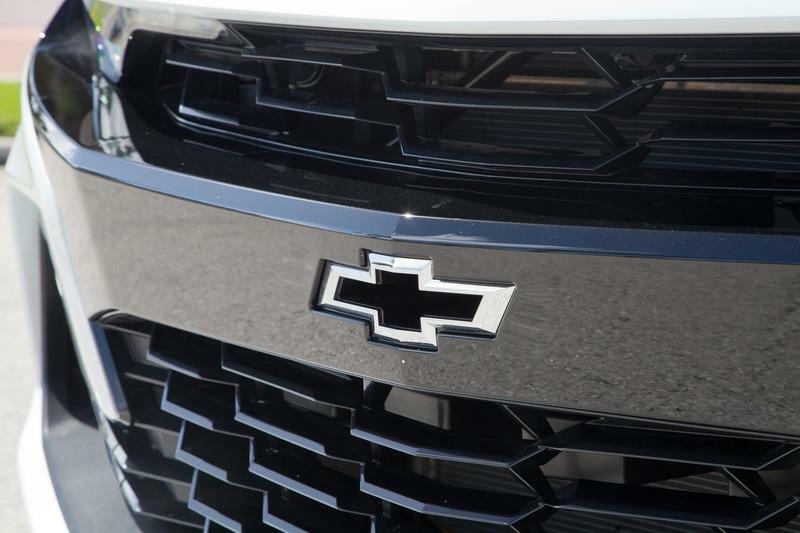 The see trough bowtie, first seen on the Z28 is back on our SS trim. A cool details for the Z28 amateurs. Even thought some may think they look a little too reminiscent of the 1990’s. 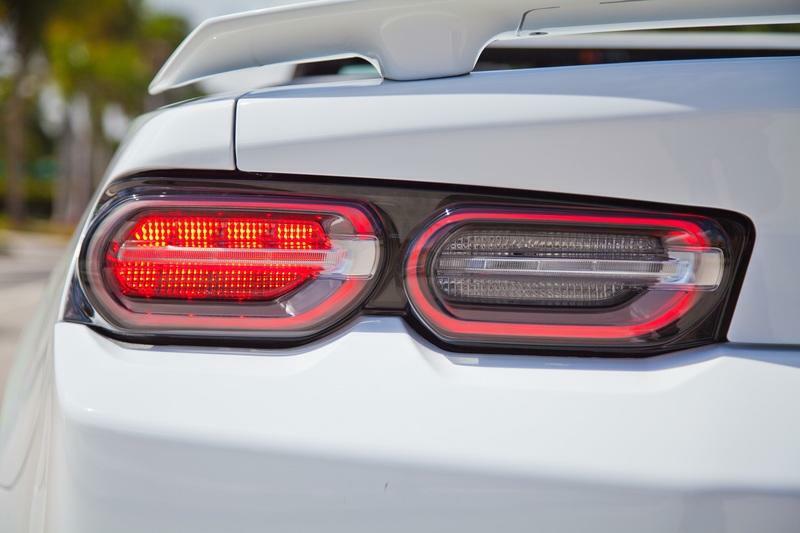 The low profile rear wing, add a welcome bump to the Camaro rear bum. I think almost all rear wing look lame, but that one really felt cool. A close up on the tail lights. Another surprisingly premium assembly on the Camaro, well done! 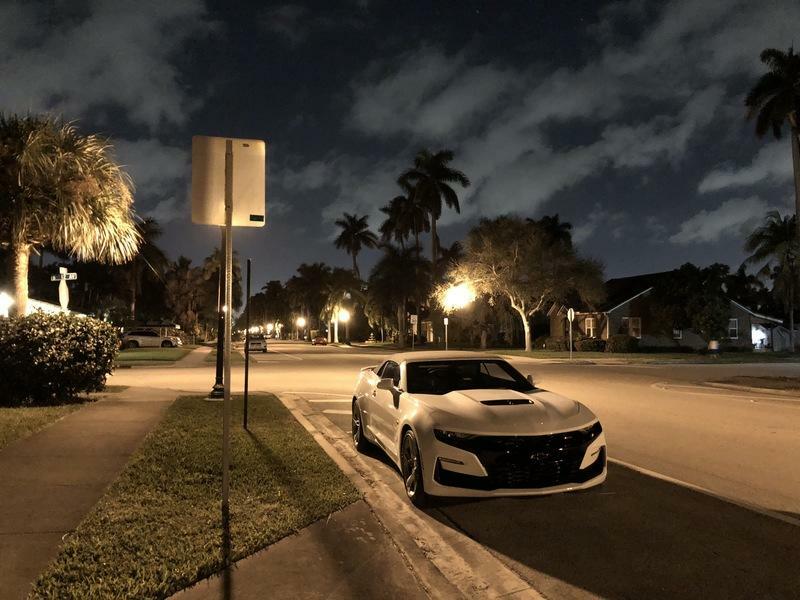 That’s how and why the Camaro looks so good. Top up, the slanted rear glass really works magic. Big wheels also help. Thank you SS trim! Camaro profile is very aggressive. The facelift looks at its best on this profile shot. 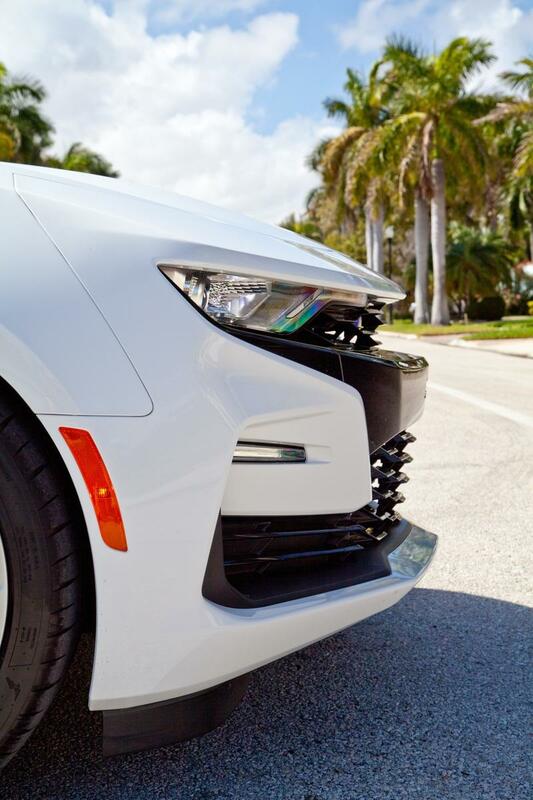 The hood vents add that special muscle vibe. 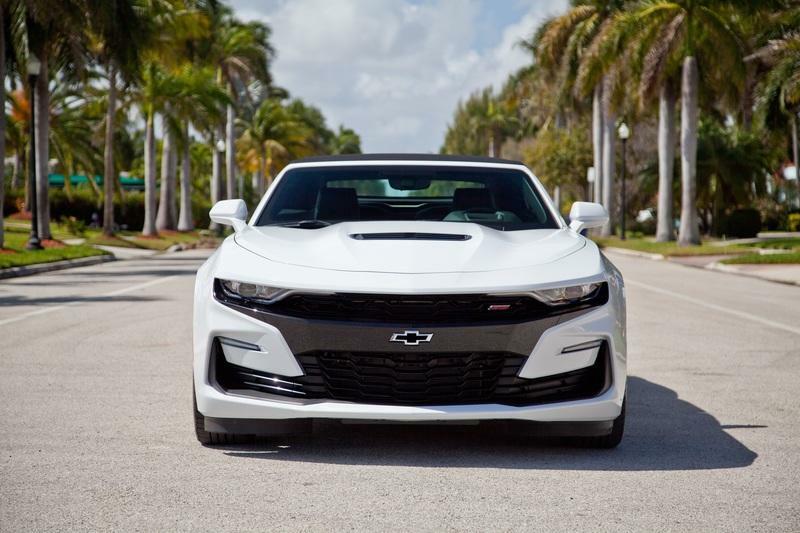 The Camaro is a bold muscle car and its nose is something to remember. 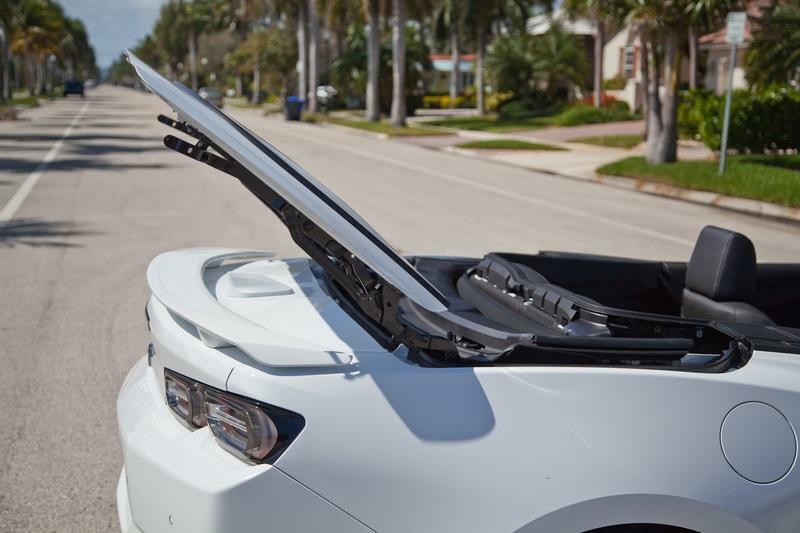 The rear tonneau cover has a two bump design. Nothing is left to chance. nice. Who knew this was still legal in 2019! The big V8 is what makes this car SPECIAL! Drive fast or slow, this is FUN! No rain guard but the hole align right in front of the engine. Let’s hope the engineer did their homework on that one. The exhaust note is unbelievably good! MUST BUY THE V8! The door panels are very busy. Complex look far from boring, but it takes a while to know where to grab the handle. Mainstream buttons but the feel is good. quriky feature here, to lower the windows you have to make sure you have selected which of the front or rear windows you want to control. 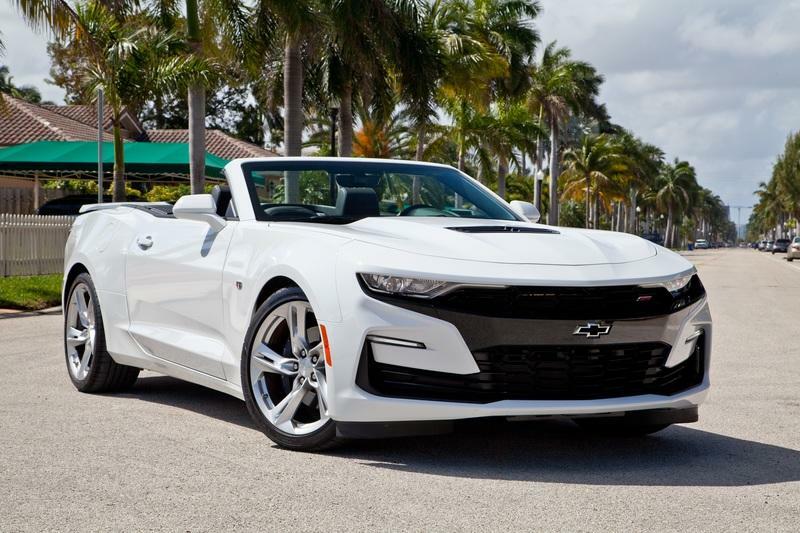 Let’s start with the not so obvious fact that the Camaro is a real sports car. 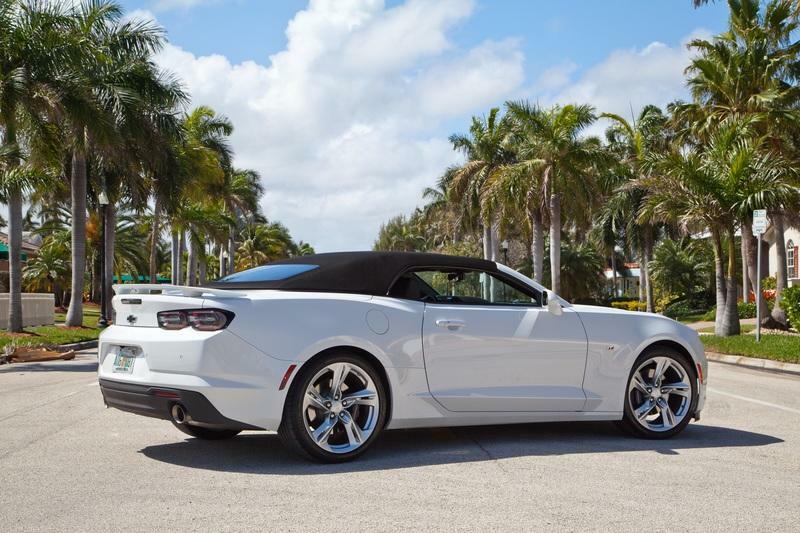 Yes, even after all these years of rules and regulations, rental fleet duties and tree huger trend, the V8 still rumbles like it did in the old days and the engineers at Chevy even took some magic lessons to make the heavy weight muscle car handle like its german rivals. 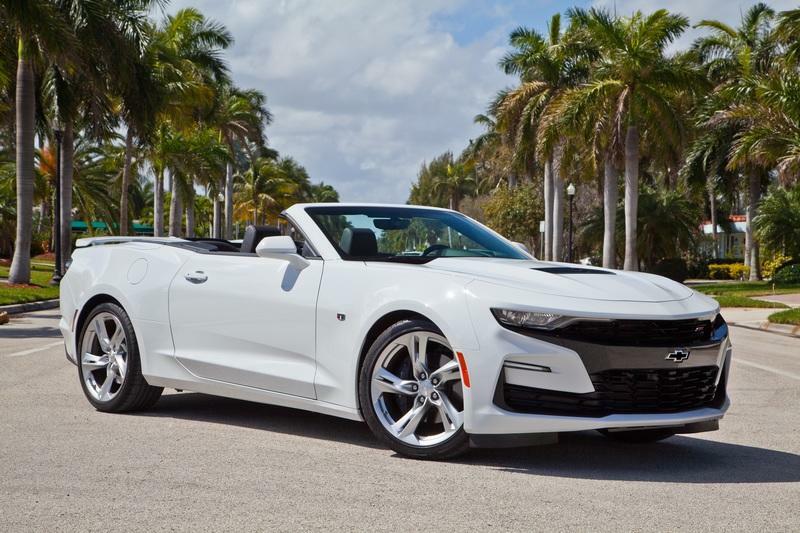 The SS trim, featuring the V8 engine is so much fun to drive, it is addicting! This is the kind of vehicle that makes me love cars. Some will tell you Miata power is all you need if you want to keep your license, but that is not true. 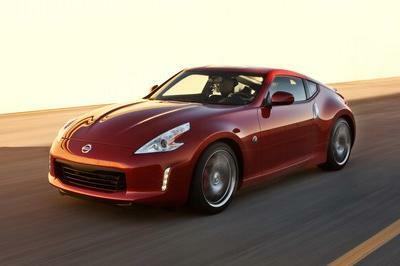 The V8 torque is just as fun under 35 mph as it is far above speed limits. The engine sound is a big part of the show, and kuddos to GM for finding the right balance between comfort and fun. It is loud want you want it to be and quite when you have to be. The steering is crisp in all driving mode, but the track mode is just perfect, not too heavy, not too light. 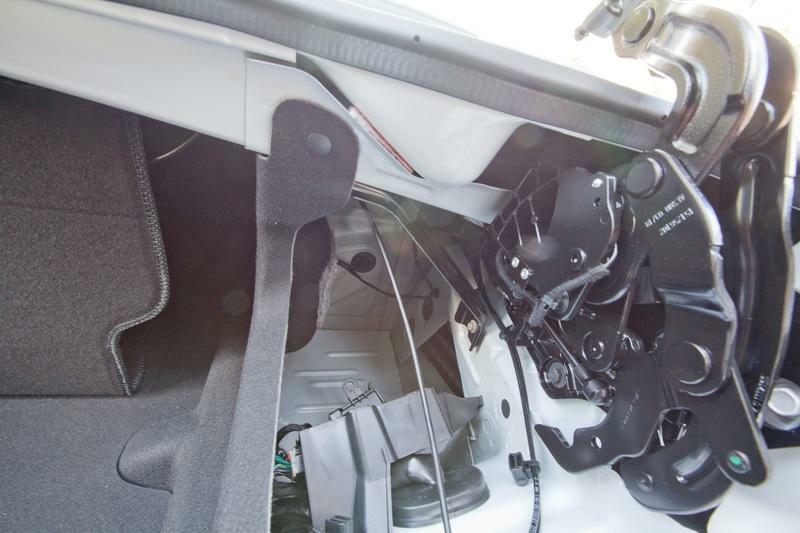 Sure the car is a big heavy and the suspension has to be quite firm to keep it in check, but you get a nice commanding feeling from the steering. 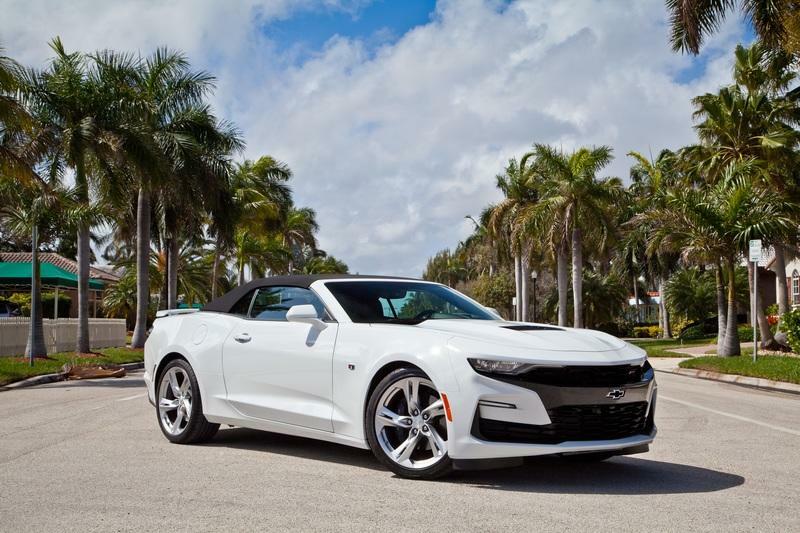 The Camaro is a big muscle car, with all the good coming with the badge, and very little of the old drawbacks. 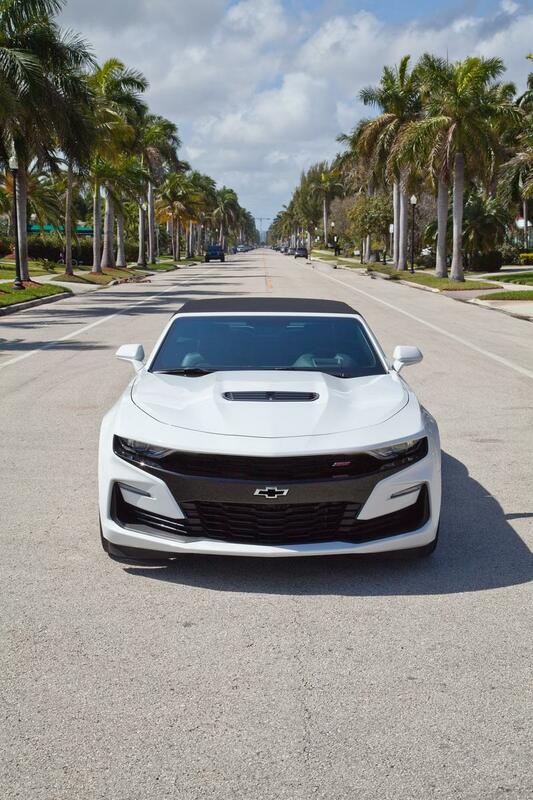 Gone are the days of straight line only performance, the Camaro learned it way around the Nurburgring, like its German friends and it shows at every turns. 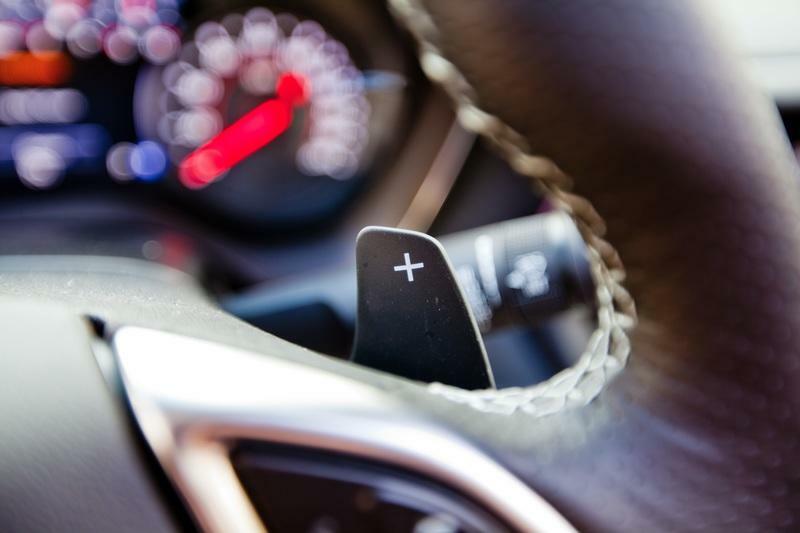 Behind the wheel, the magic happens. 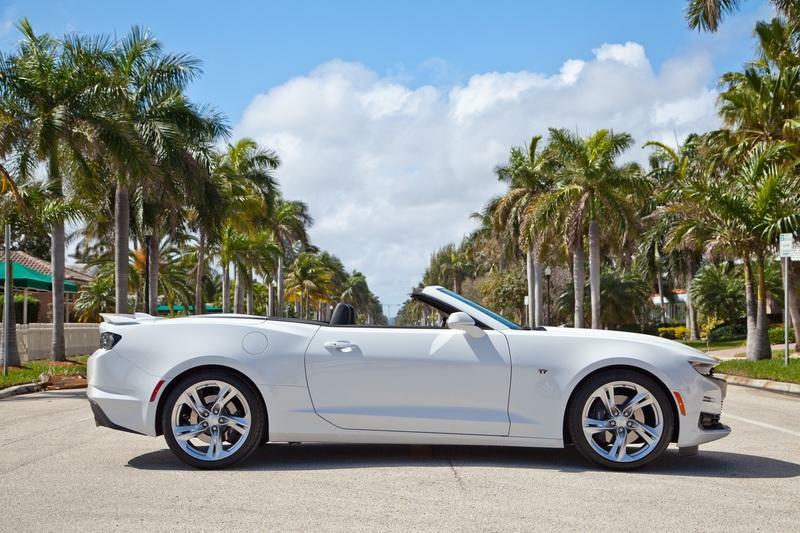 The sport car feeling is coming to you. 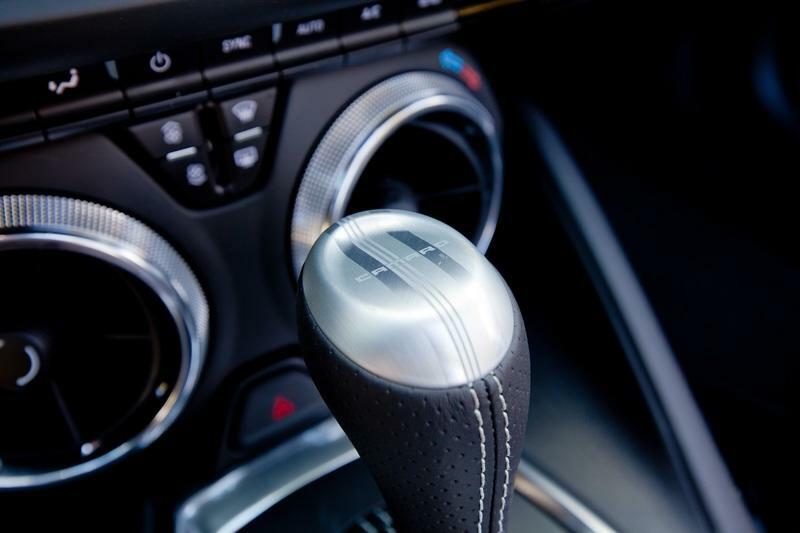 Dash design is clear and sporty. This feels special, and fitted for a Camaro. LCD is crisp. 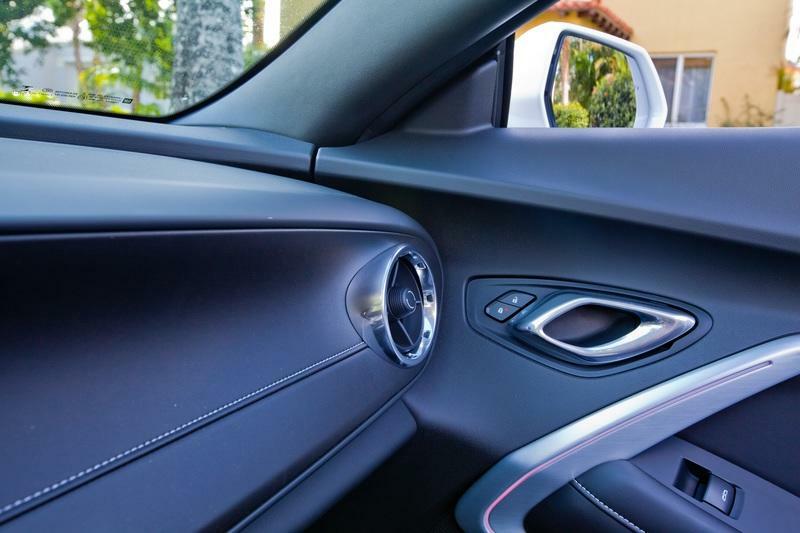 Gone are the early days of cheap plastic, this is the new face of American interior. The engine start button could have been more fun, bit at least it is different. And the big square is easy to push. 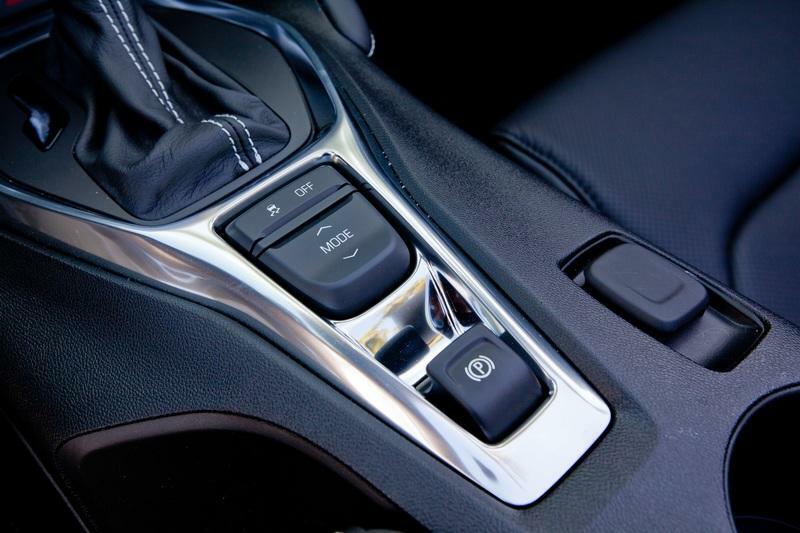 Automatic would not be my first choice, but the fun factor remains. Stills offers a good fun / convenience compromise. The different drive mode update many variables. steering feel is very different in each mode. My favorite, track mode of course. The lower dash vents and buttons are very well designed. 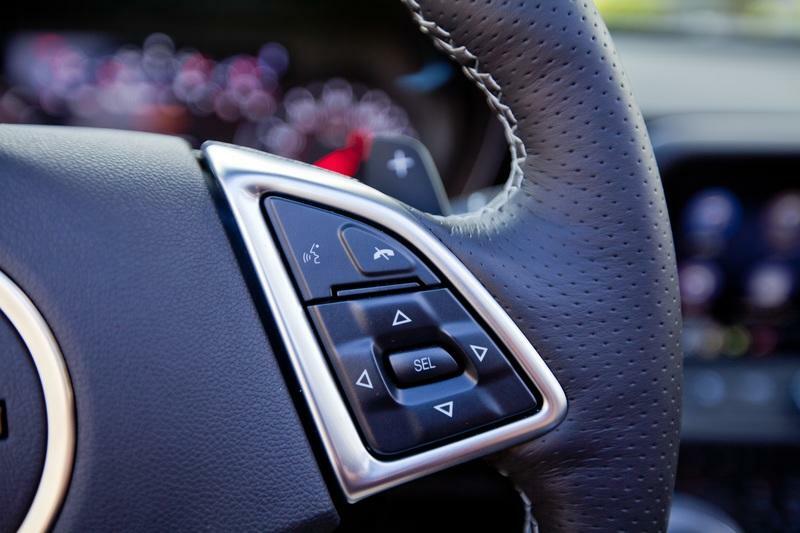 The Infotainment is fast and the display is high quality. Weirdly slanted downward, to eliiminate glare I guess. 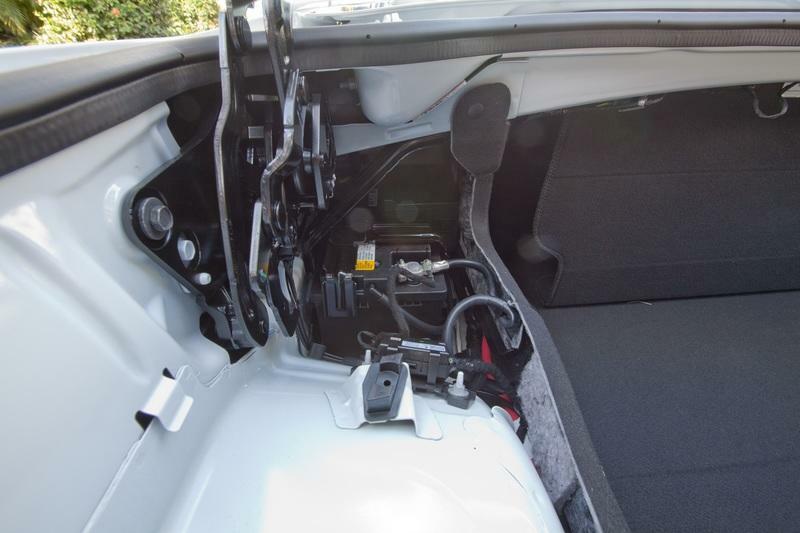 A good angle showing the complex interior panel design and door trims. 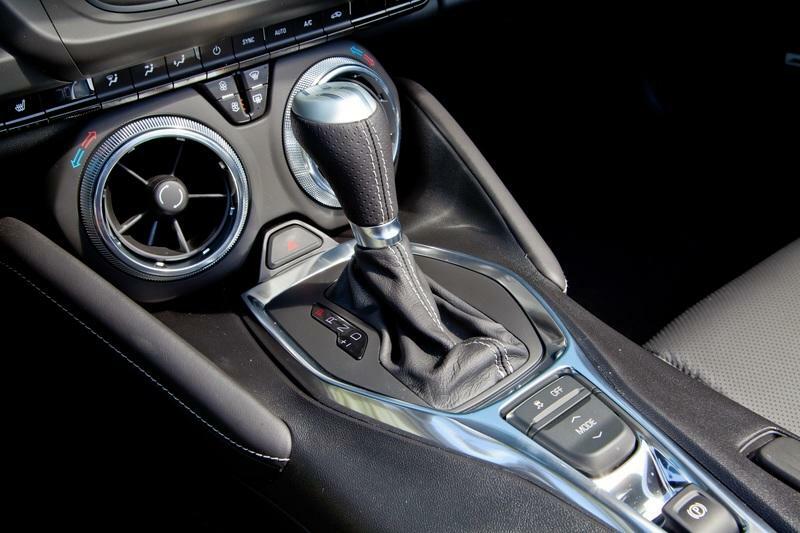 The modern camaro offers plenty of standout design features. At night, the interior ambience is well coordinated. 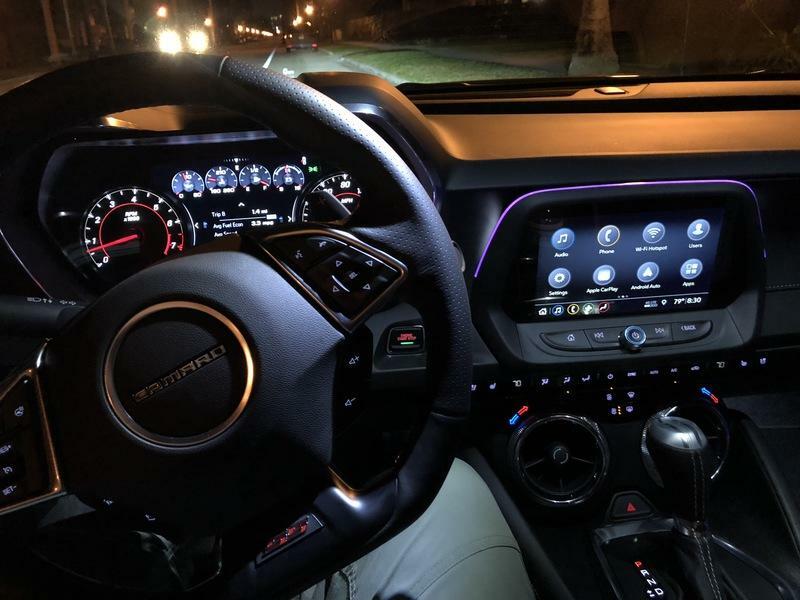 dash, infotainment and LED strip keep it fun. The Camaro just looks awesome. I just could not leave it parked for too long...Must drive! 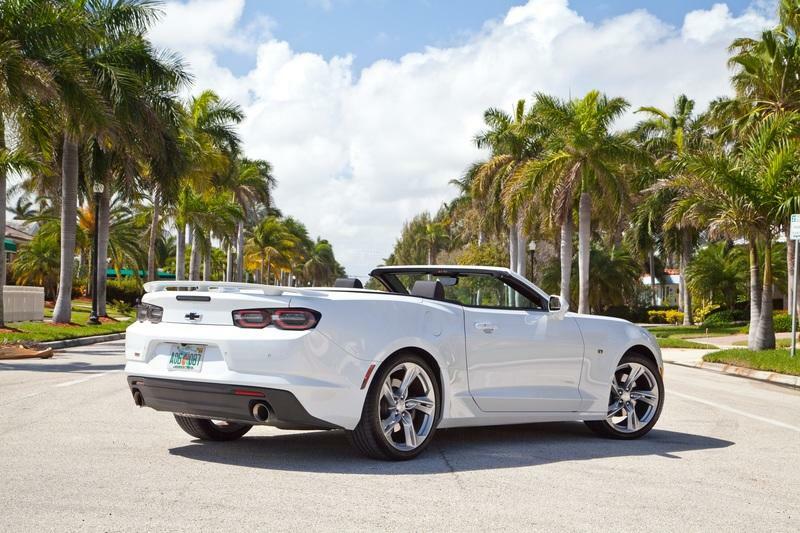 The modern Camaro is a proud heritage car. It fits in the American landscape like a good old vintage pickup truck. 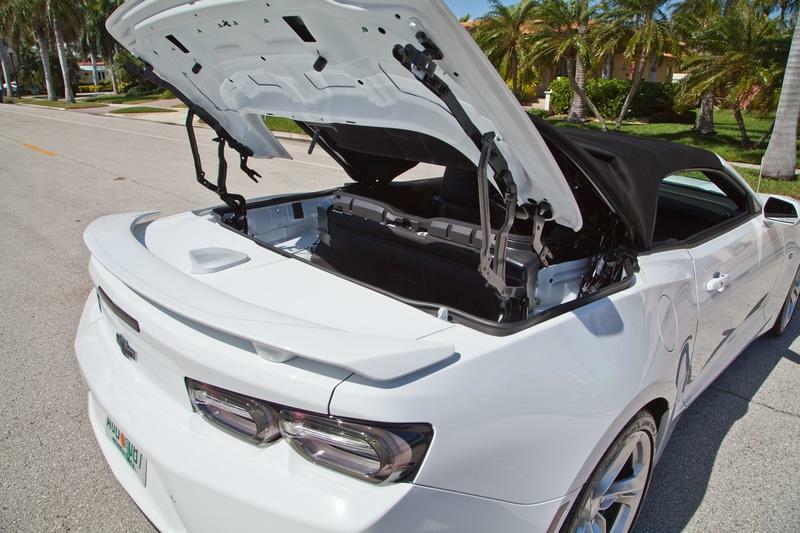 The trunk has always been the low point on the camaro. The biggest problem being the small trunk opening. Here with the separator in place. 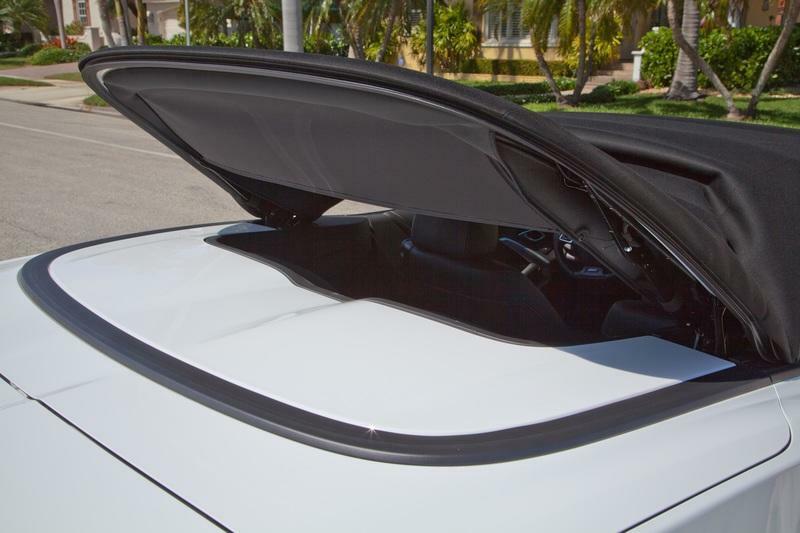 The separator need to be in position is required in order to lower the soft top. 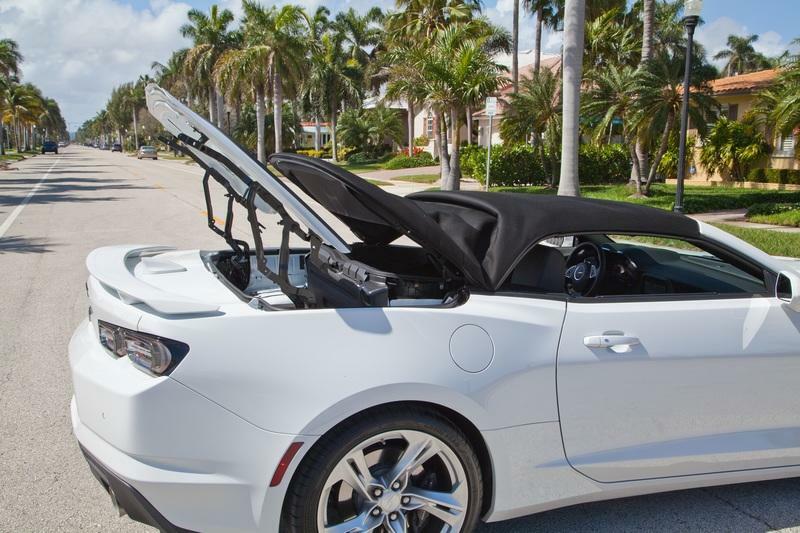 Let’s look at the convertible top in action. It is quite complex, but fast, silent, and works under 25mph speed. you can stop the process at any time bu releasing the button. 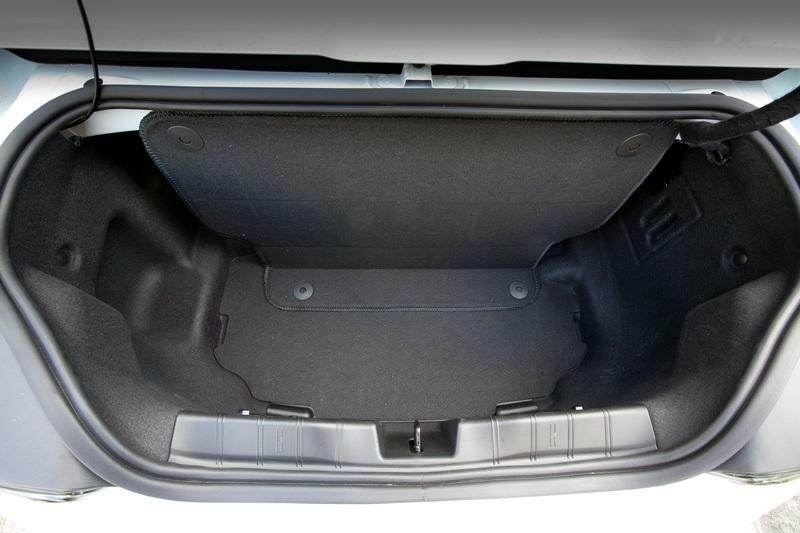 In this position you could actually store items that would not fit throught the regular trunk opening.. The windshield frame is very flat and clean. No risk of getting yoru hands dirty like in the old days. A sticker reminds you not to rest your hand on the frame while bringing the top down. 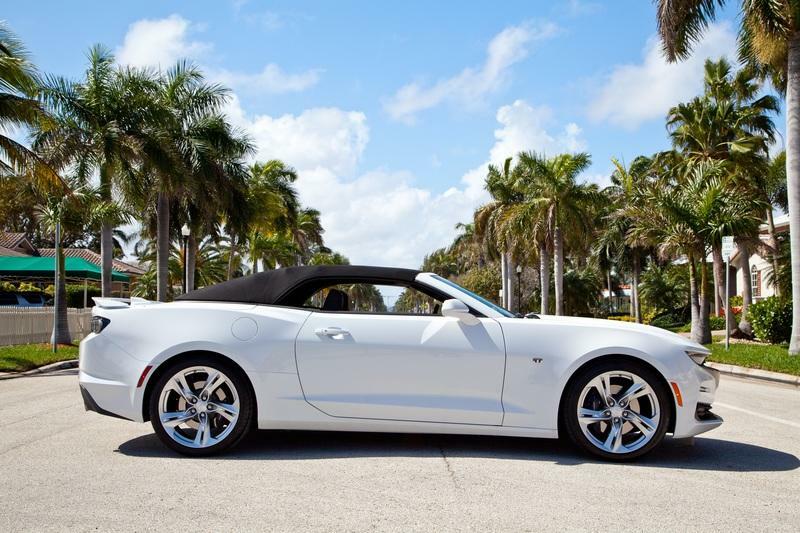 The Camaro offers an extremely fun yet versatile vehicle at an attractive price point. Sure it gets expensive in the SS trim, but similar power with a German badge would set you thousands more and don’t get me started with the reliability of the over engineered German cars. 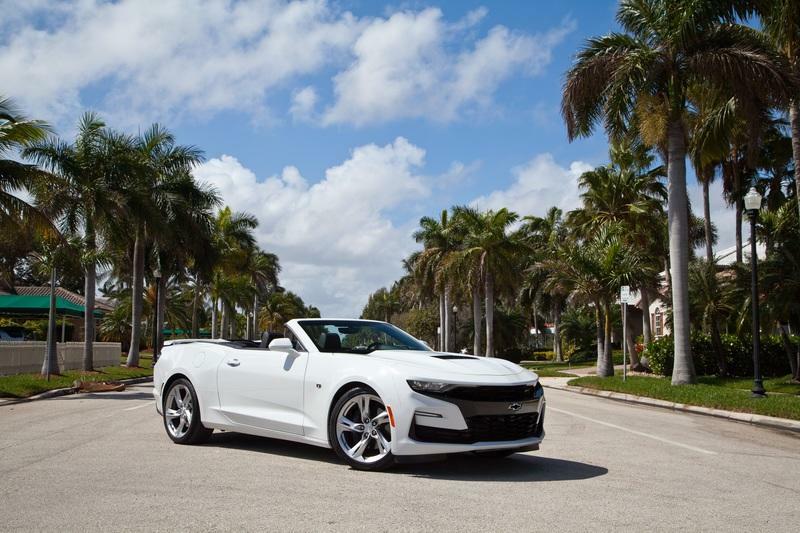 Buying a Camaro is living a fun car life without buyer’s remorse!